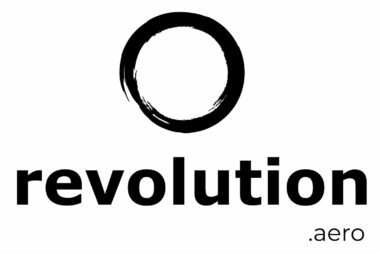 BROOMFIELD, Colo., February 26, 2019	(Newswire.com) - Ryan S. Wood, Founder and CEO of Frontline Aerospace, is delivering a talk at revolution.aero in London on March 12. 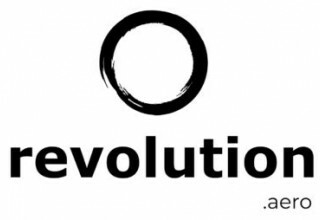 Revolution.aero event is where people are rethinking and revolutionizing business and personal aviation. 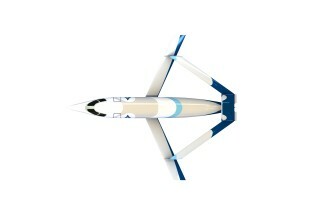 Business jet design has been stagnating for decades—a simple tube, wings, and two engines on either side. Granted they range in size, range, speed, and comfort, but in the end, there has been nothing disruptive—just evolutionary. 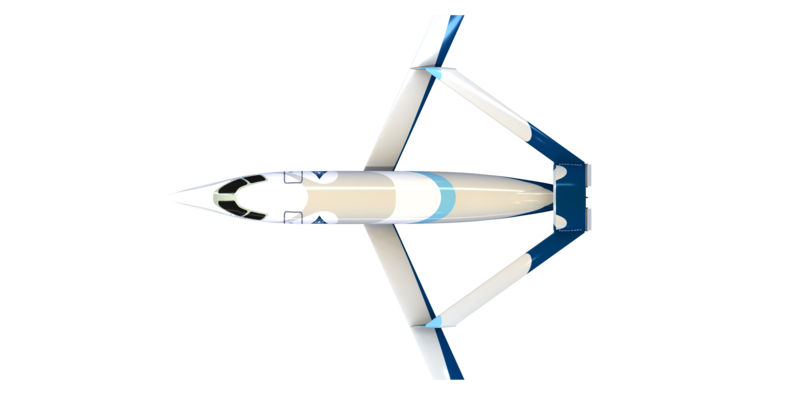 Frontline’s eye-catching SkyFan business jet design will change this by dramatically doubling the overall energy efficiency of the aircraft. 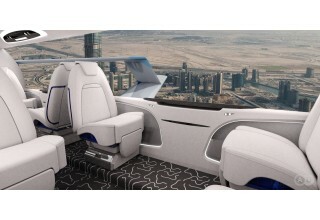 Along with a mindful eye toward established passenger requirements of the industry. 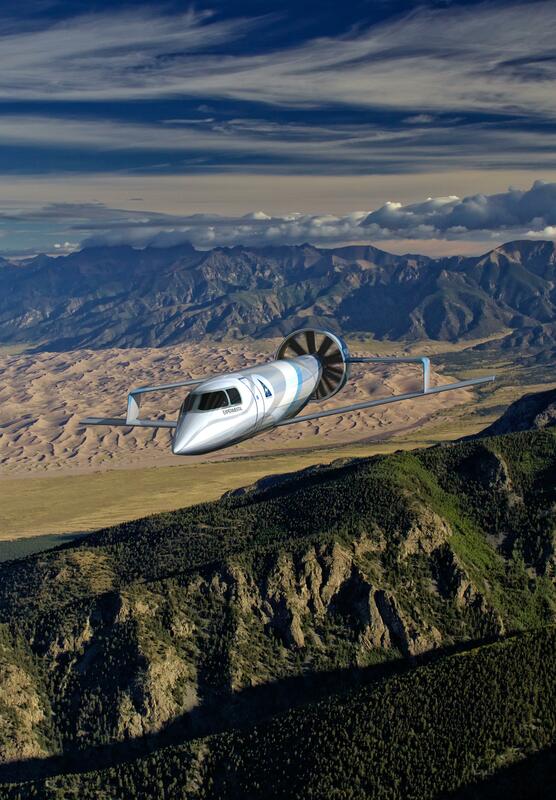 SkyFan has solved the long-standing challenges of business jets—namely dramatic range and productivity improvements, fuel efficiency, noise reduction, and landing zone flexibility. 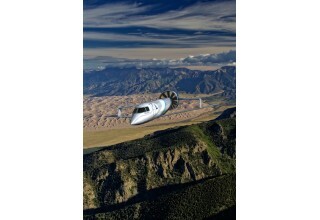 SkyFan™ is a revolutionary business jet. 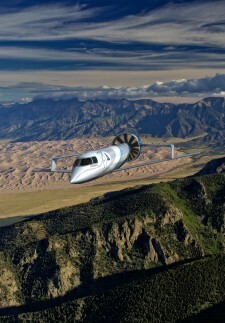 SkyFan™ goes to work on propulsive efficiency with a 50 to 1 bypass ratio compared to typical business jets at 5 to 1. This coupled to mature GE CT7/T700 turboshaft engines enables SkyFan’s ducted fan to deliver a thrust to weight ratio near 1 to 1, a four-passenger range of 5,200 nm, M 0.8 cruise, with a typical fuel economy of $1 per nautical mile. It also achieves short take-off and landing (STOL), substantial fuselage drag reduction with the centerline ducted fan and diamond-box-wing configuration. 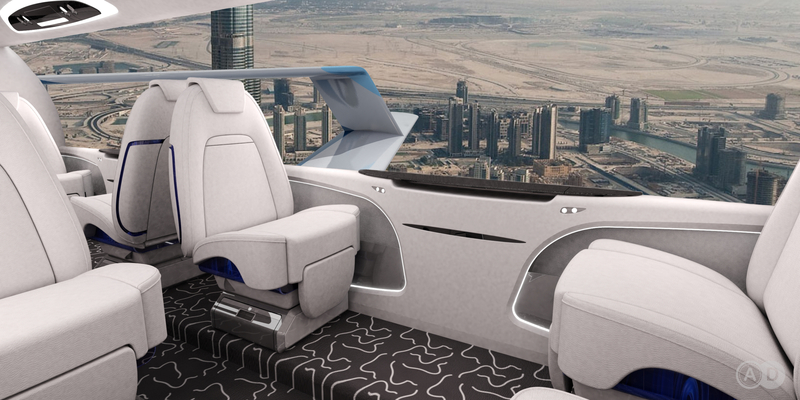 These disruptions in business jet design create the core of this revolutionary transformation. The future is Fancraft. “Another innovation in the SkyFan design is the drag reduction afforded by the centerline ducted fan, which ingests and energizes the fuselage boundary layer, reducing the base drag. The diamond box wing allows a very a structurally sound, lightweight, high aspect ratio wing, which also reduces drag and improves efficiency,” said Darold Cummings, aircraft configuration subject matter expert and retired Boeing Technical Fellow. 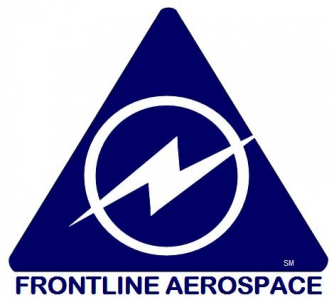 CEO / CTO, Frontline Aerospace, Inc.